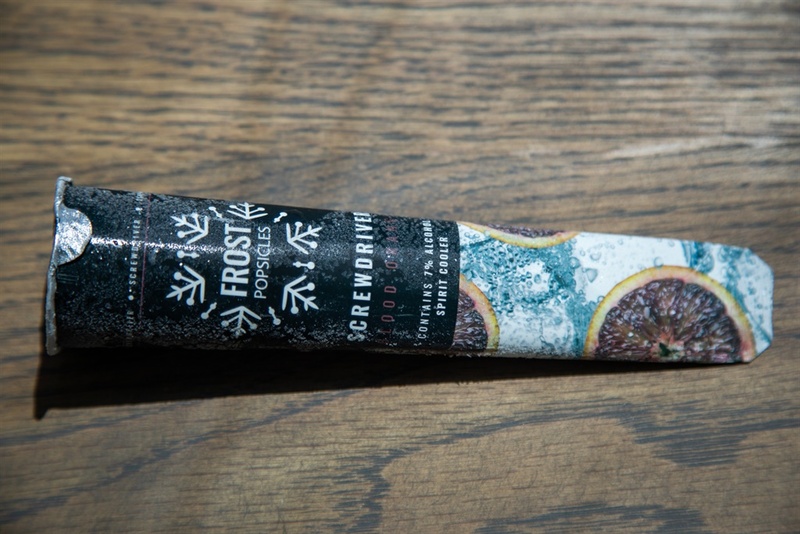 Boozy ice pops are becoming A Thing in SA, o we tried them for ourselves. Our tasters were pleasantly surprised by the flavours and alcoholic punch. 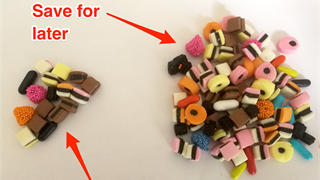 They're also less than half the kilojoules of a Magnum ice cream. 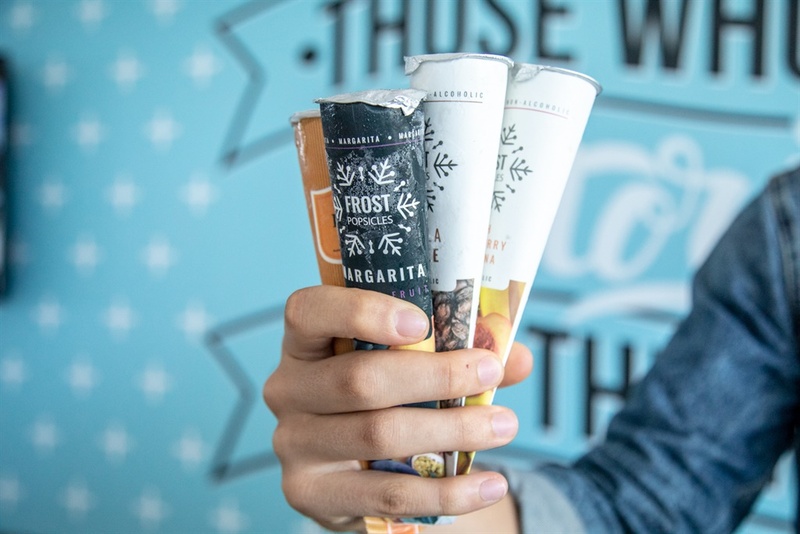 Regular popsicles may be for kids, but there is a boozy adult-only version too, and the idea is starting to gain traction. 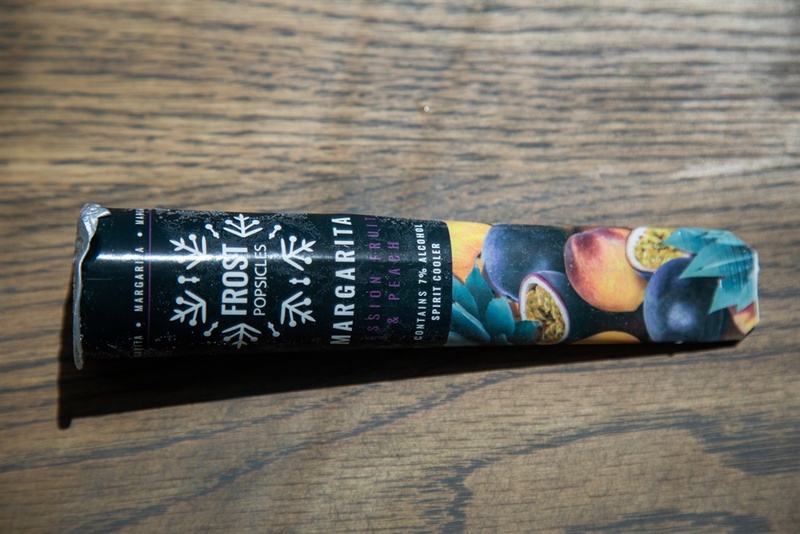 A range of alcoholic ice pops inspired by wine, gin and cocktail drinks, called Frost Popsicles, offer an alternative to those boring diary ice creams when you are trying to cope with hot weather. 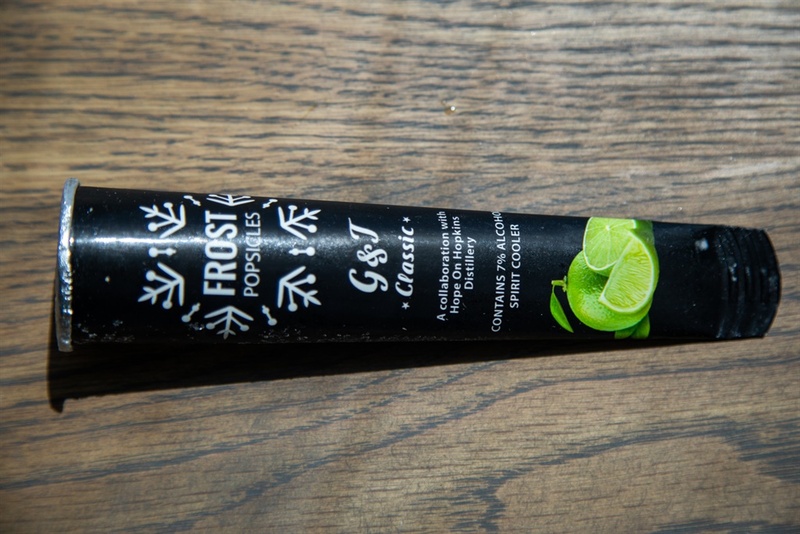 Boozy ice pops are also a thing in Australia, England, and the United States. Our 8 tasters were asked to score the popsicles out of 10 in the following 5 categories: packaging, flavour, texture, aroma, and overall yumminess. The majority had never heard of them before and were curious to see what they were all about. In the interest of keeping the popsicles as cold as possible they were served with their accompanying label – hence this was not a blind taste test. 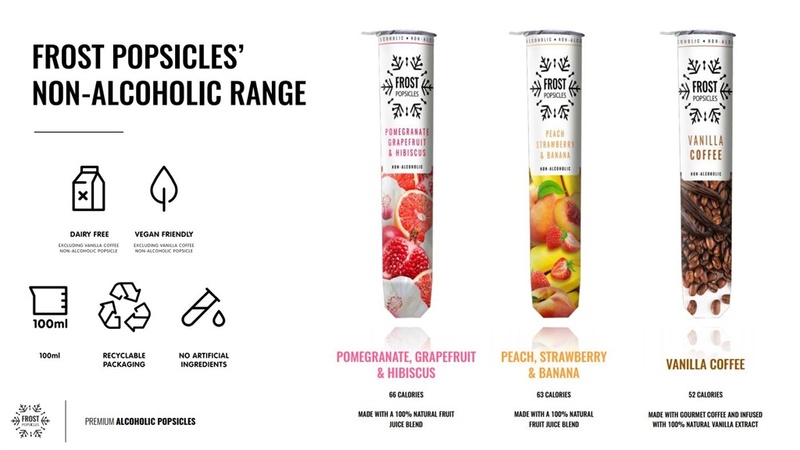 There are 10 popsicles in the range, 3 of the non-alcoholic variety. Most of the flavours were well liked, and two of the popsicles scored 80% and over. The overall average came in at 34.4/50 – a score that suggests good acceptance across the board. 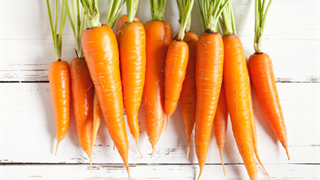 Compared with similar popsicles and ice creams they're lighter or on par if you're watching your diet. 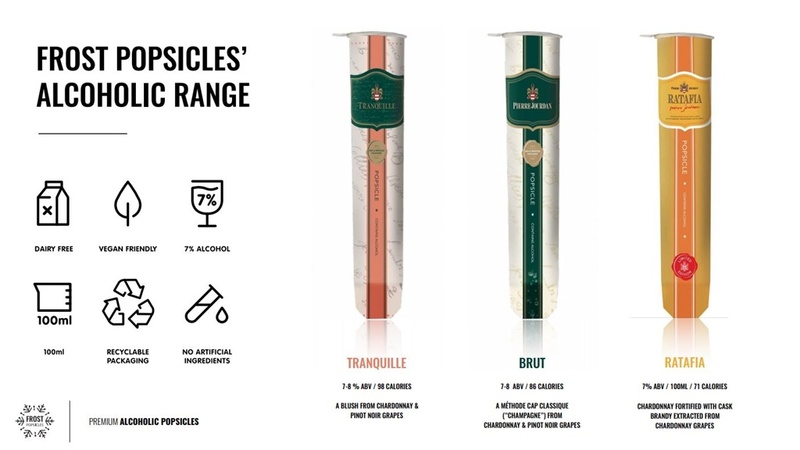 The Tranquille Popsicle (100ml) has the highest kiloloules count in the range; at 410 kj it is on par with Ola's Paddle Pop Raspberry & Pineapple (414 kj) and a Diarymaid Jive Strawberry Yogurt 90ml (370 kj). Frost Popsicles are also half the kilojoules of an Ola Classic Magnum 110ml (1048 kj). Our tasters gave this popsicle high scores all round. From look to overall yumminess, this was a well-liked popsicle. “Very nice, perfect for summer,” said one taster. Another described it as simply "delightful". 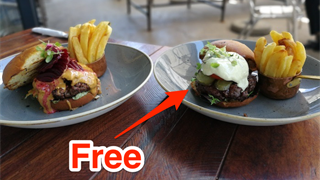 While most of our tasters found it "okay", one taster was not impressed at all and gave it zeros in four of the five categories, so dragging down the average significantly. 3 flavours are made with wines from the Franschhoek wine estate Haute Cabrière – and cost R26 a pop. A mix of Chardonnay and Pinot Noir grapes, with 7% to 8% alcohol. A Methode Cap Classique (Champagne) from Chardonnay and Pinot Noir grapes with 8% alcohol. Coming in at a close second, tasters said it was "like drinking a champagne iced lolly" and they loved it. A Chardonnay fortified with cask brandy extracted from Chardonnay grapes with 7% alcohol. Tasters said it was on the wrong side of jelly, but the popsicle hit the mark on flavour and aroma. There are cocktail flavours as well, costing R28 per ice pop. This popsicle was the third-most favourite on the table. Tasters appreciated the strong alcoholic aroma and the fact that the cocktail tasted like a margarita. Our tasters weren’t big fans of this one. It scored the lowest on our test – but still enough to make a passing grade of 51%. There are even gin-flavoured lollies, and in true gin fashion they were strong (also R28 per pop). Our tasters liked the fact they could eat a frozen gin. They found these popsicles to have the strongest undertones of alcohol, matching their expectations that this was indeed an adult popsicle. The gin is from the Hope on Hopkins Distillery, based in Salt River, Cape Town. 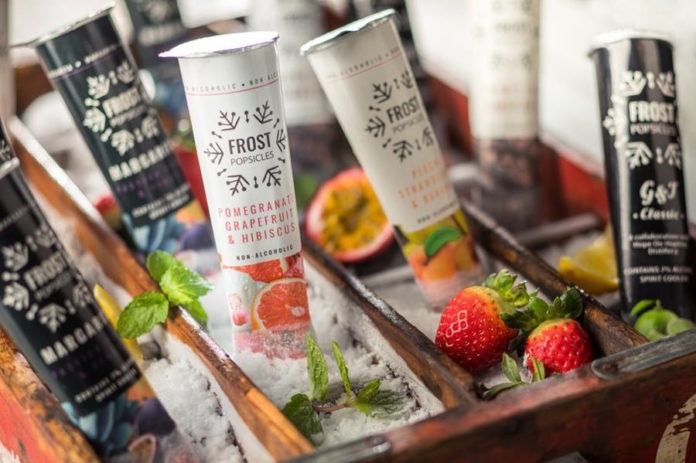 The G&T Berry Infusion Popsicle offers a rounded, slightly sweeter G&T experience. The gin was a little too strong at times overpowering the flavour of the infusions. “I can only taste gin – disappointing, I expected more berry flavour,” said one taster. “The texture is a bit odd, but the flavour was good,” said one taster. The non-alcoholic versions were also tasty. They sell in packs of 4 for around R100 (for about R25.00 per unit)*. It contains no alcohol, but that didn't put our tasters off. “You’ll either like it or hate this one,” said one taster. 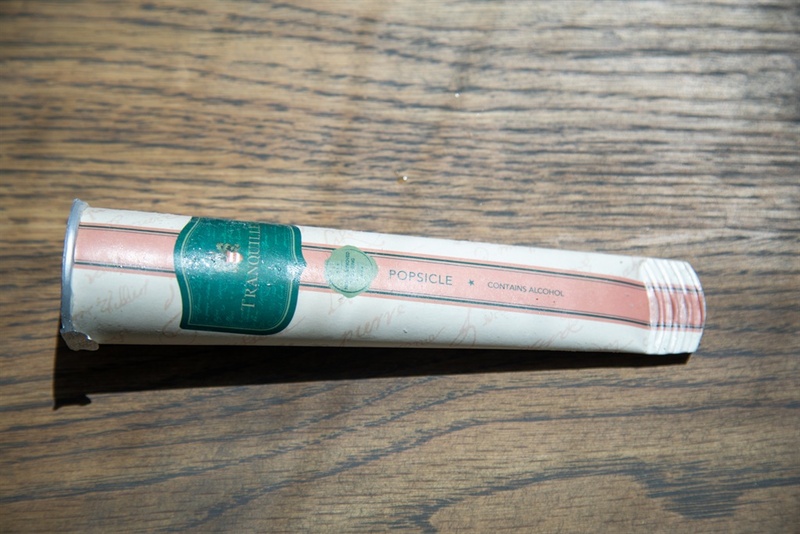 * This article was updated to correct the selling price of the non-alcoholic versions of the popsicles.